Mozart was one of the original rockstars of classical music. He composed over 600 works in his very short lifetime. 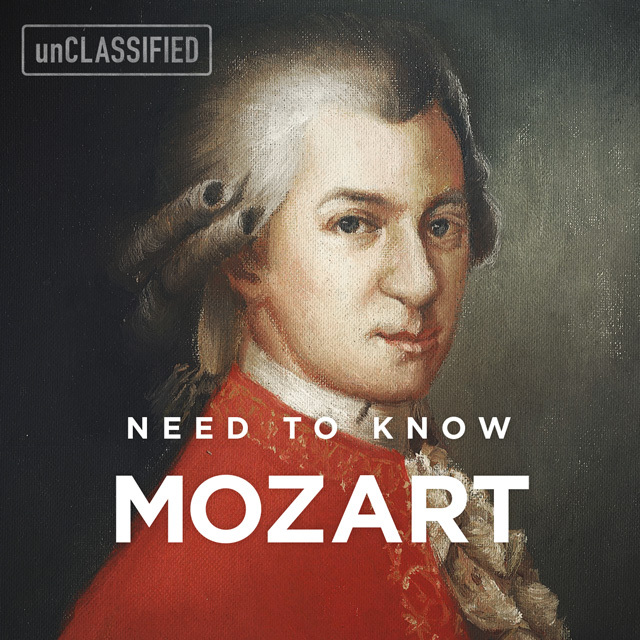 Next stop in the Need to Know series focuses on Mozart’s most famous pieces. Happy Listening!